PV Sindhu is a known name in the country now and probably an idol for millions. From learning to hold a Badminton racquet to winning a silver at the Rio Olympics, 2016, Sindhu’s journey has been intriguing. While most of us are just getting out of colleges and contemplating our future, the superhuman PV Sindhu has an Olympic Silver in her kitty at the age of 21. 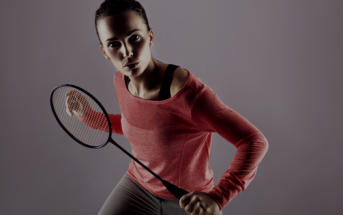 Sindhu did not get naturally drawn into the sport and it only began as a pastime for her. 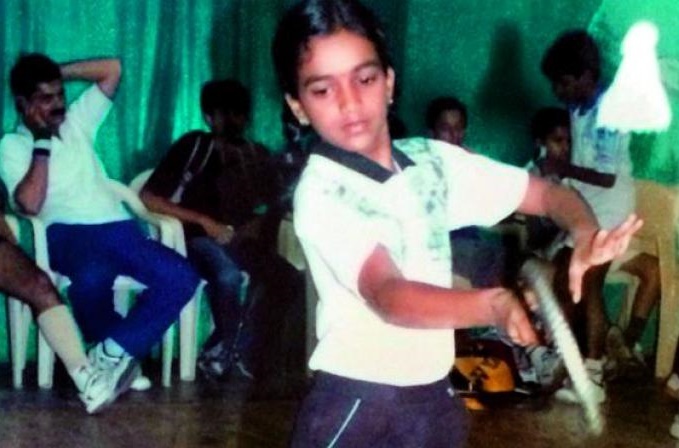 Accompanying her parents to their practice, Sindhu had little do but play Badminton in a court beside to kill time. 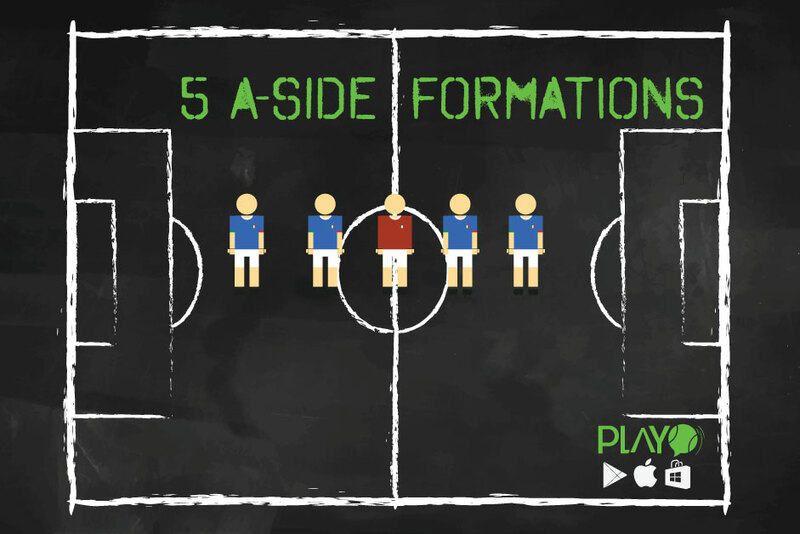 She was 6 then and had no intentions of playing international level. Little did we know that what started as a recreation activity would transpire into something magical. Things started to change gradually and the triumph of Pullela Gopichand in the All England Open Badminton Championship in the year 2001 changed it all around. 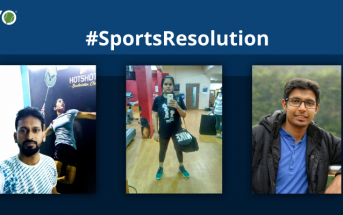 What was a time pass activity became a passion and dream for the youngster and it was at the age of 8 that she seriously started practising the sport and thought of a future in it. 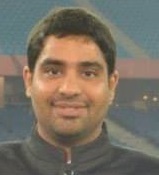 An unsung hero as he is known, Mehboob ali has been the force behind a lot of Badminton stars in India. P.V. Sindhu began her apprenticeship with Mehboob Ali. 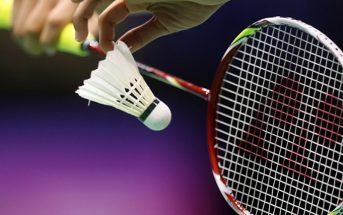 It was in Secunderabad at the Badminton courts of Indian Railway Institute of Signal Engineering and Telecommunications. It seems as if this was written in destiny for it was back in 2004 that Gopichand turned coach when Sindhu turned 9 and decided to take up formal coaching to pursue her love for the game of Badminton. Sindhu was really dedicated in her training. Not only did she not miss a class and paid full attention to it, she used to cover a one side distance of 30 km everyday from Marredpally to Gawchibowli twice in the day making for 120kms of travel and all that getting up at 3am and reaching the academy at 4am. While we all celebrated her victory and rejoiced, the 21-year-old went under a lot of hardships to conquer the world. She was also forced to stay away from her phone and her favourite sweet curd. 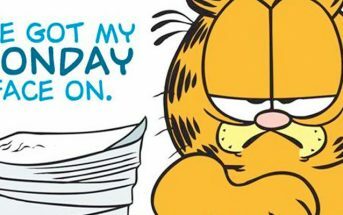 Now that that she had achieved a miraculous feat, normalcy shall return and she would get back to being a 21-year-old girl, albeit for a brief while unless she gets going again to accomplish greater things in the future. Not only did he not impose anything on Sindhu and let her choose her career, he also used to accompany Sindhu to her trainings and even went to the extent of shifting his base closer to the academy to let Sindhu practice with less energy being exhausted in travel. 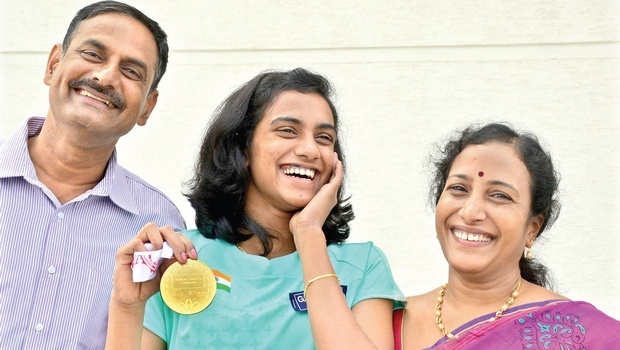 For Sindhu used to cry whenever she missed a session, her father ensured that was never the case. Sports is in the genes of P.V. Sindhu as her father, P.V. Ramana was a professional Volleyball player. He was awarded Arjuna Award for his excellence in the game of Volleyball. Her mother, P. Vijaya too was a professional Volleyball player. P.V. 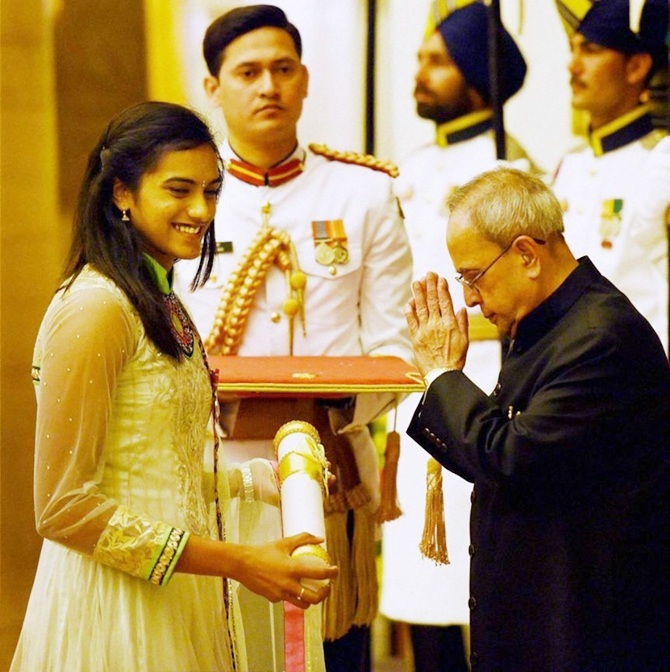 Sindhu was awarded the Padma Shri in the year 2015. Padma Shri is the fourth highest civilian award of India. She was awarded Padma Shri for her excellence in the sport of Badminton. She is India’s first medalist in women’s singles at the Badminton World Championships. In 2013, she won her maiden Grand Prix Gold Title. Not just that, she then went on to become the first Indian woman to win a Silver at Olympics. 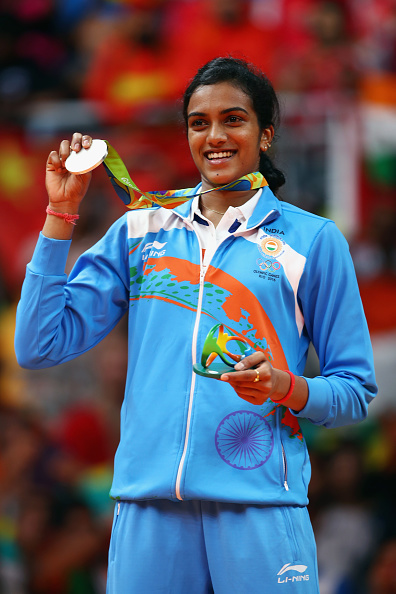 Sindhu has made us more than just proud and we hope she continues to do so!